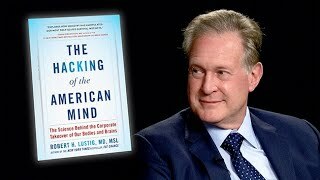 The best-selling author and UCSF endocrinologist Dr. Robert Lustig explores how industry has contributed to a culture of addiction, depression and chronic disease. Always provocative, Lustig reveals the science that drives these states of mind and offers solutions we can use. 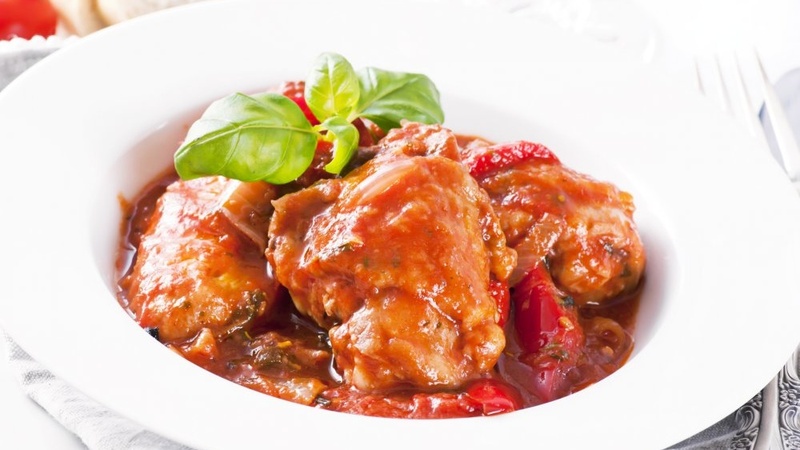 A great dish cooked in under 15 minutes. Perfect for any night of the week.